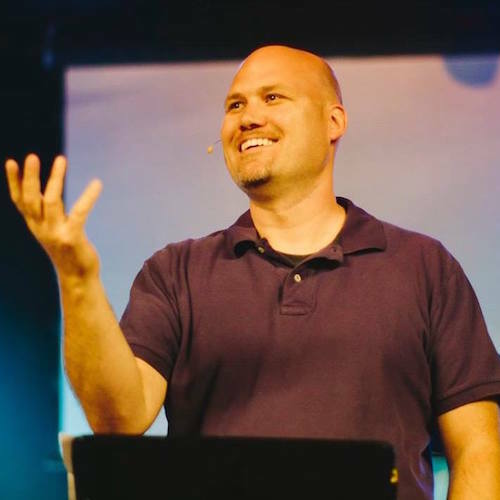 Nate serves as the co-pastor of Neighborhood Church, a two-year old church plant in Adrian, Michigan. NCAdrian.com Prior to moving to Adrian, he served in a variety of pastoral roles at Crossroads Evangelical Church in Wauseon Ohio for 11 years. He’s passionate about coaching people in the everyday truths of life in Christ. Personally, Nate considers himself a proud member of the “I married way above myself” club. He and Amanda have been married 15 years and have two young sons—Eli & Oliver. He enjoys the simple adventures of life—family time, food, yard work, laughter and watching college football (Go Blue! ).